A stormy debate is brewing in Westminster, as the health board of small town in Massachusetts mulls the nation's first complete tobacco ban — meaning outlawing the sale of all tobacco and nicotine products, including cigarettes, e-cigarettes, flavored cigars and chewing tobacco — to much of the fury of its residents. At quick glance, it seems sensible — tobacco literally has zero positive effects on the body and is a waste of money — but outraged Westminster residents viewed as an assault on their individual liberties. A town meeting discussing the proposal on Wednesday was forced to end after barely 20 minutes because opponents of the ban refused to stop shouting and clapping. I find smoking to be one of the most disgusting habits anybody could possibly do. On top of that, I find this proposal to be even more of a disgusting thing that anybody could ever give any town in the United States of America. A mere 17 percent of the town's residents are smokers — a figure only marginally higher than the nation's average — reported the New York Times, and many claim to have never indulged in the habit. Fear of the perceived government overreach is also compounded by the belief that it will hurt the local economy, causing damage to the eight stores in town that sell tobacco products. We need to keep Westminster dollars being spent in Westminster, not going to the next town over. We have a whack-a-mole-effect. Every 18 months since 1994, this Westminster Board of Health has been looking at different regulations because every time we work together to find a way to reduce youth access to tobacco, the tobacco industry comes out with a new product that we have to look at and address and figure out how to regulate. Residents will be able to submit their views in writing until Dec. 1, but the board will have final say — although Crete said she does not know when a decision will be made. The proposal to ban tobacco products comes on the heels of New York City implementing a 21-year age limit on tobacco purchases. 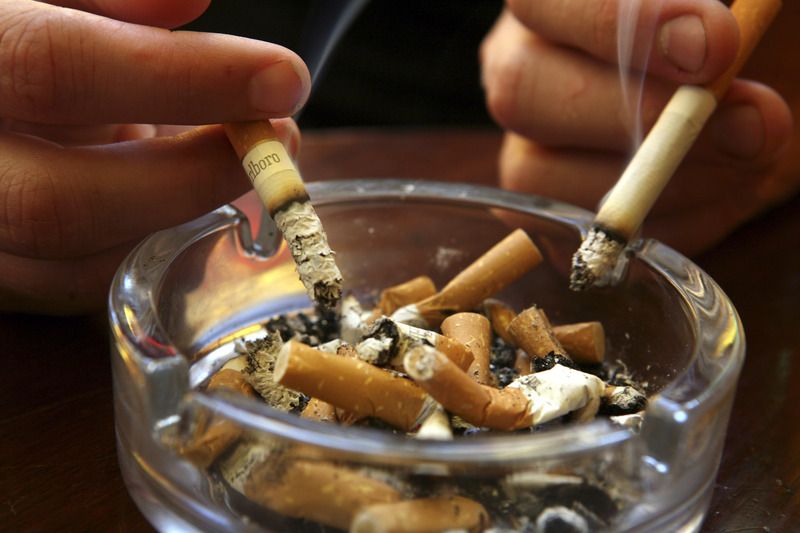 But no town, city or state in the U.S. has agreed to prohibit completely the sale of tobacco and nicotine. Perhaps the crumbling of former NYC mayor Michael Bloomberg's plan for big-soda ban could serve as a cautionary tale in governmental overreach for Westminster health officials?